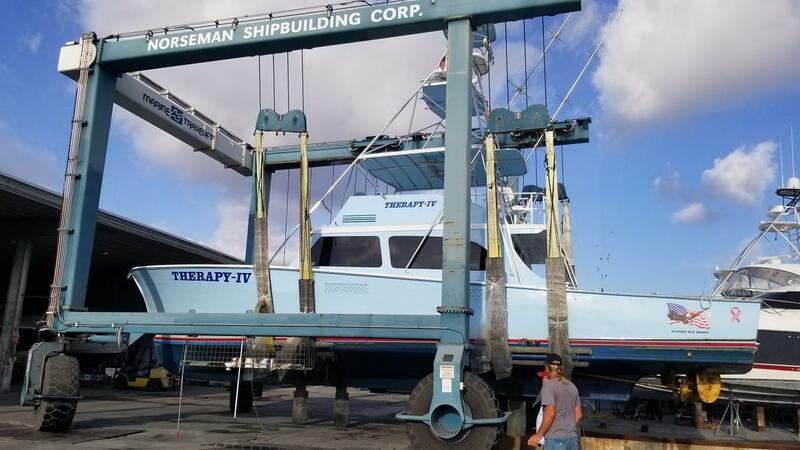 Norseman Shipbuilding Corporation provides effective boat bottom painting and anti-fouling services in Miami, Florida. Contact us today! Norseman Shipbuilding Corporation boasts over 55 years of experience in providing effective boat painting services in Miami, Florida. Boat painting not only improves your yacht's aesthetics but also increases its resistance against salt water. One of the areas that require constant painting is the hull due to the constant water forces it takes. 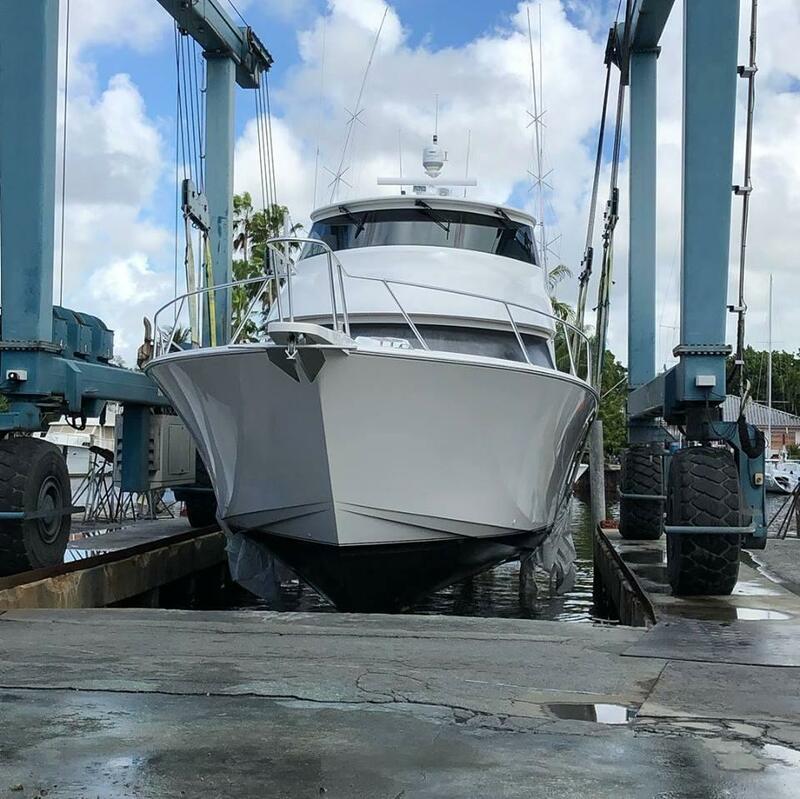 Our team provides high-quality boat bottom painting and yatch bottom painting services to ensure maximum protection as well as helping you stand out from the others in Miami. Call us for any boat paint job! Anti-fouling paint is a category of marine hull paints, which are used to decrease the growth of sub-aquatic organisms that attach to the hull and can affect the boat’s performance. Norseman Shipbuilding Corporation uses the best products (Pettit, Interlux, Tides Marine, Seahawk Marine, AwlGrip) to ensure a durable hull. Anti-fouling paint can be applied to various materials such as fiberglass, aluminum, and wood. We work on all types of boats including, luxury yachts, fishing boats, sportfisherman boats, recreational boats, sailboats, and commercial vessels. We provide 24-hour services and guarantee your vessel is safe in our boatyard.